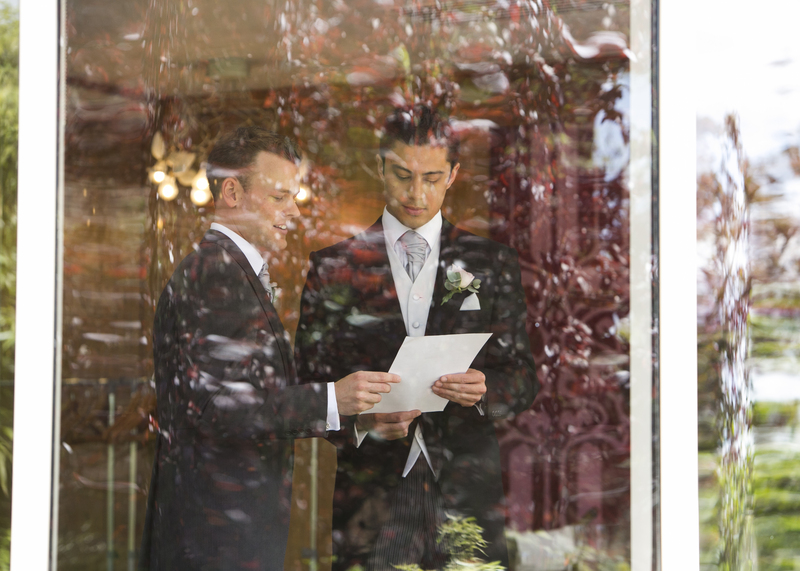 Peartree Pictures were honoured to photograph the wonderful civil ceremony of Nathan and Micheal at Kensington Roof Gardens. 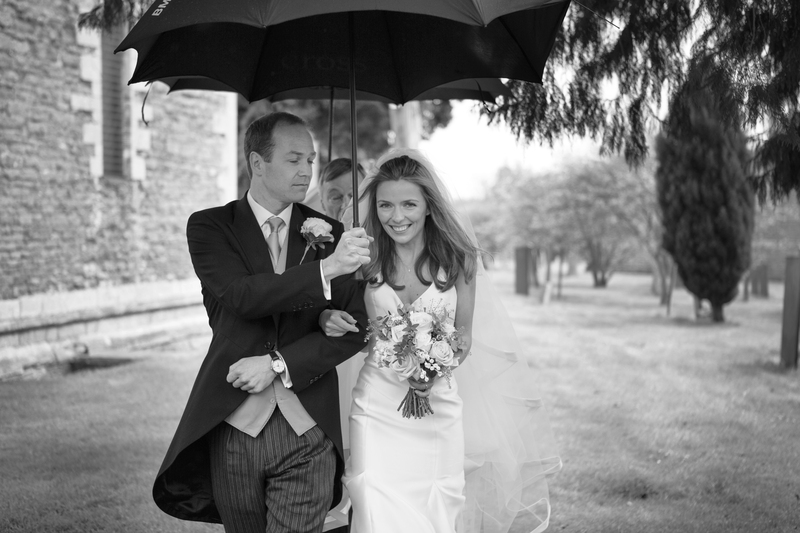 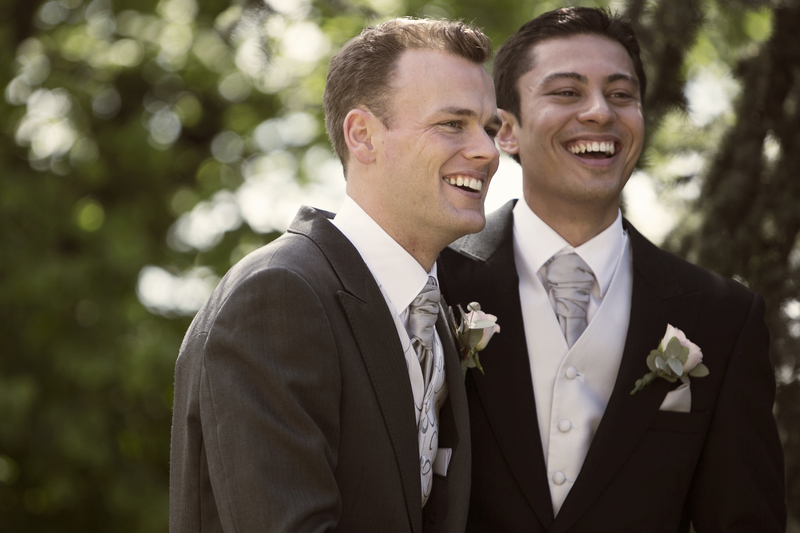 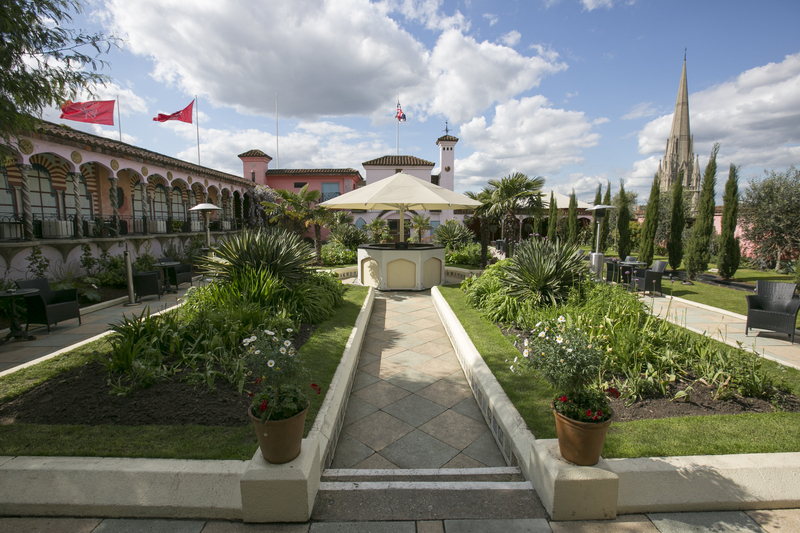 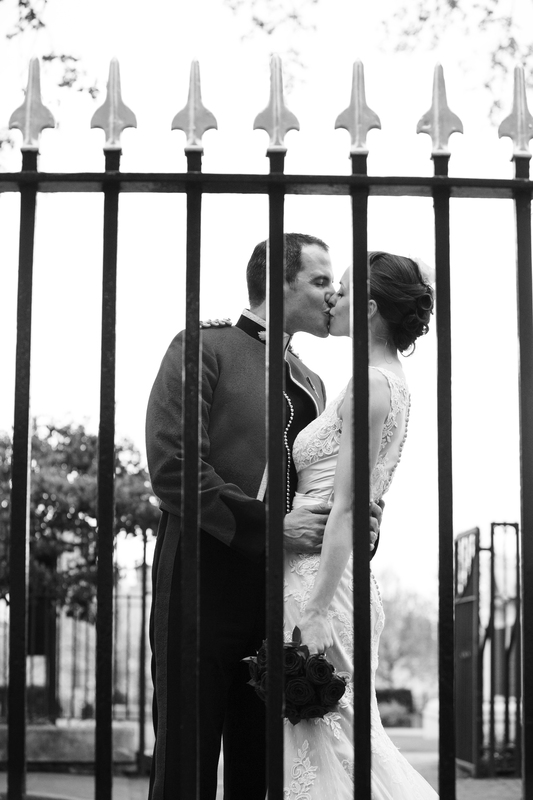 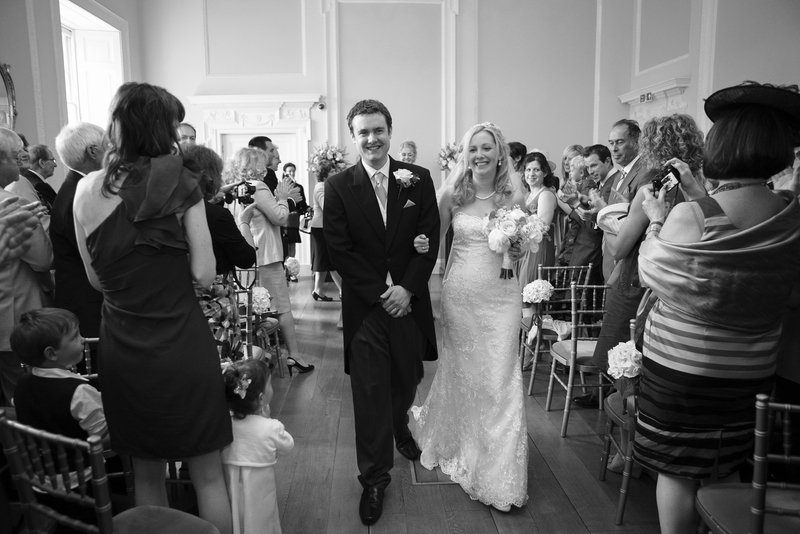 We love photographing weddings in London and the setting and weather couldn’t have been better. 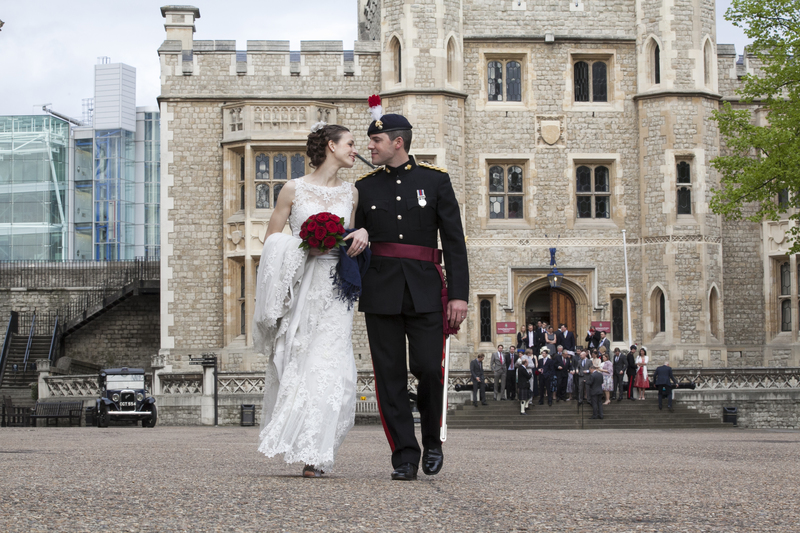 We sincerely wish all the very best for your future together. 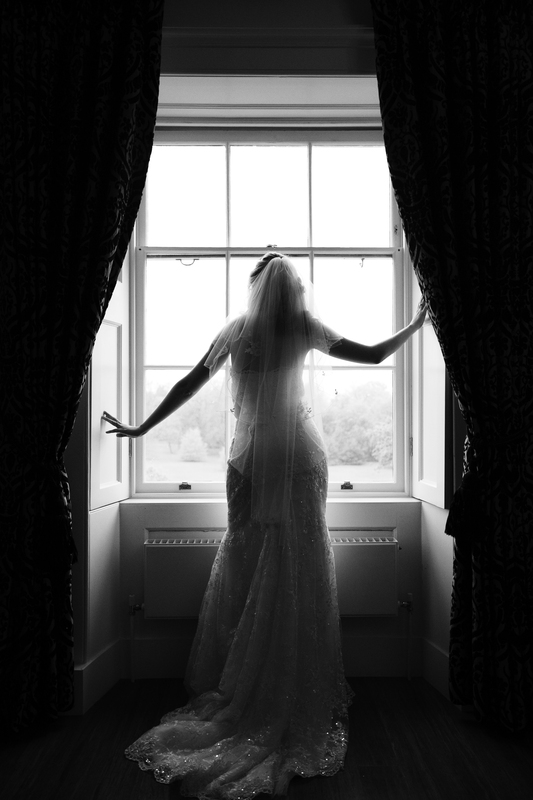 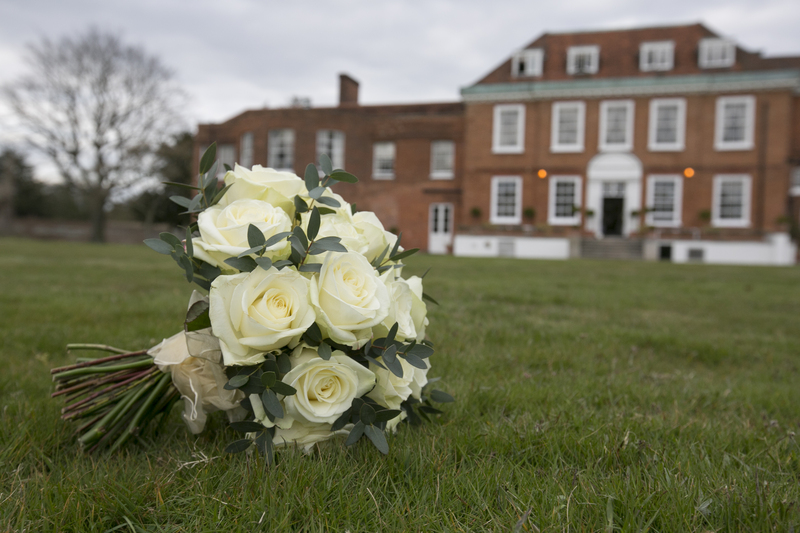 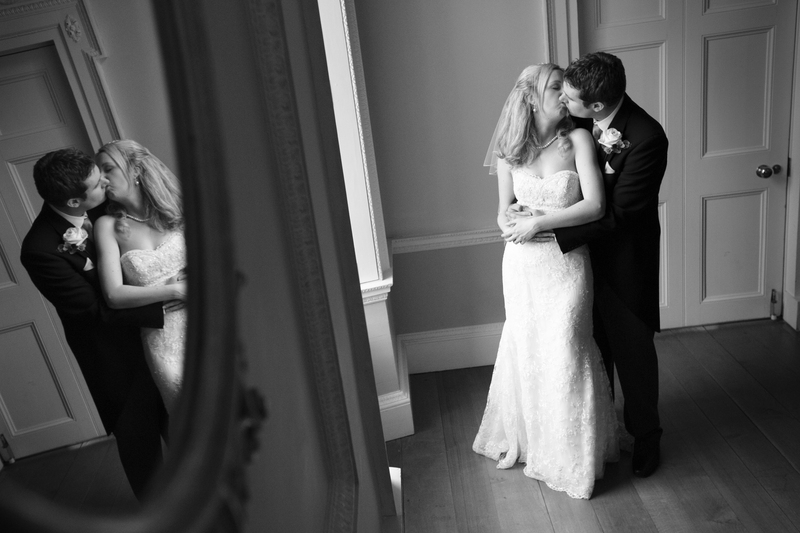 Photographing Adam and Lucy’s wedding at Botleys Mansion, Surrey was a pleasure. 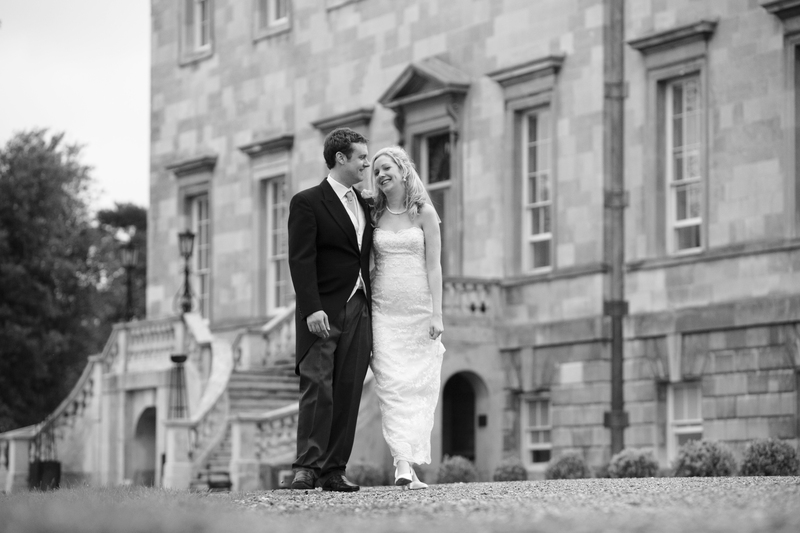 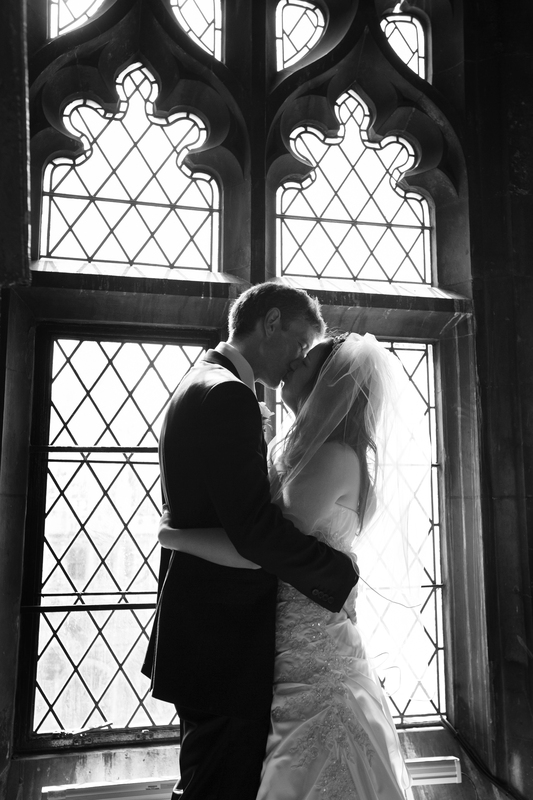 Peartree Pictures really enjoyed shooting the couple in such beautiful surroundings. 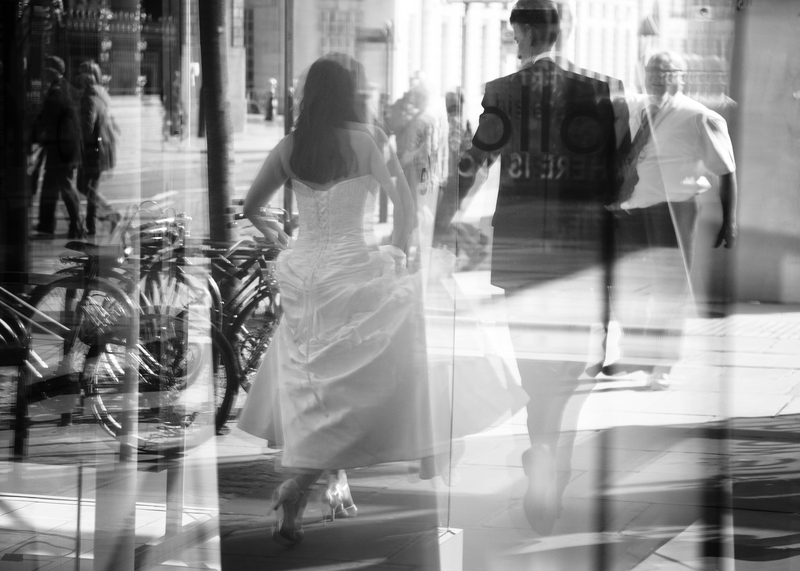 Best wishes for the future. 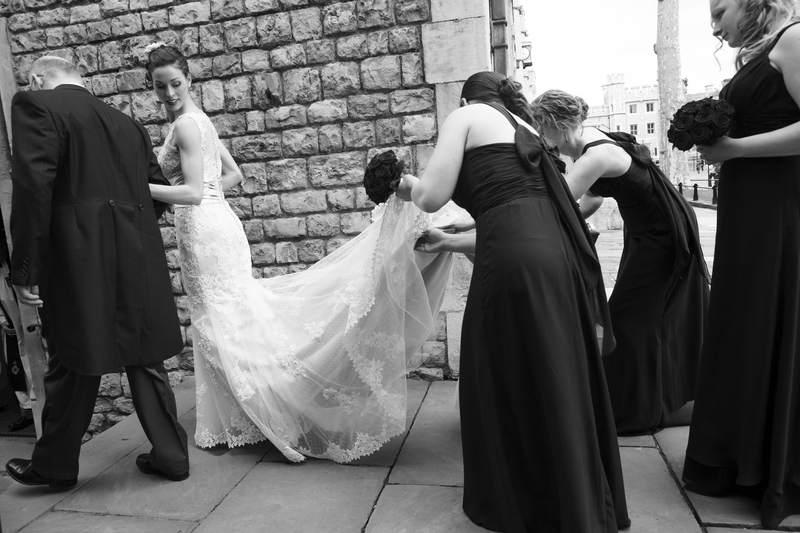 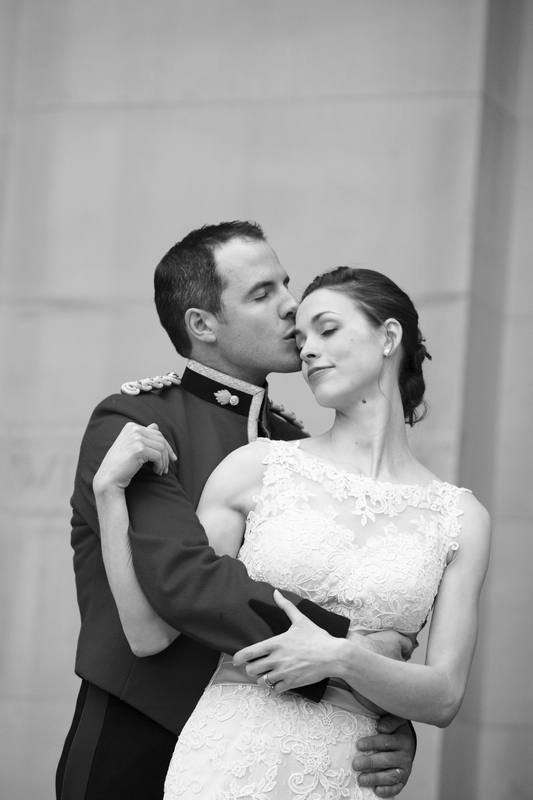 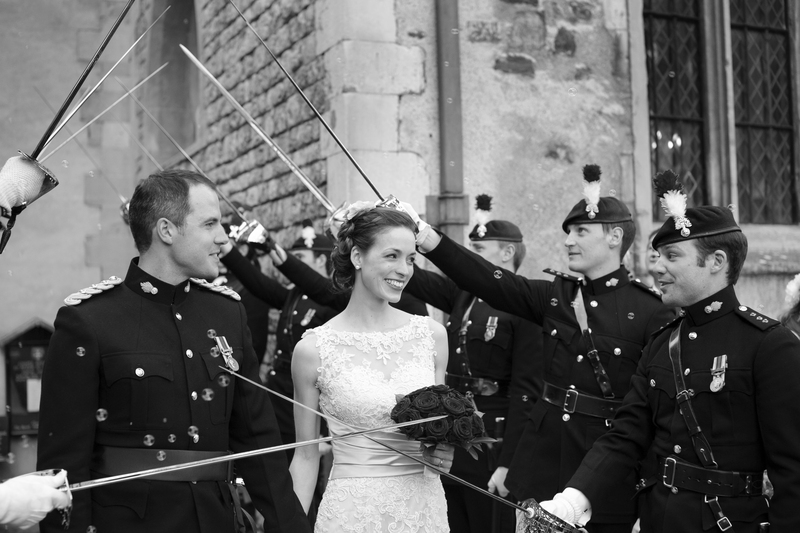 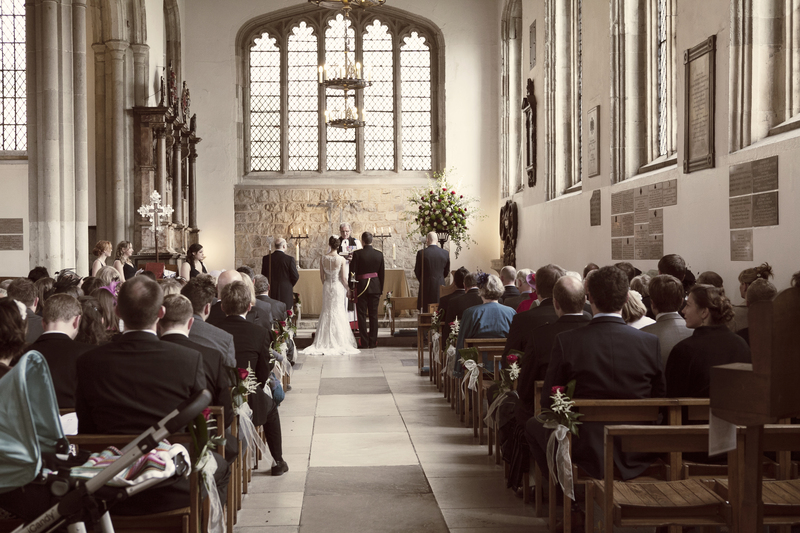 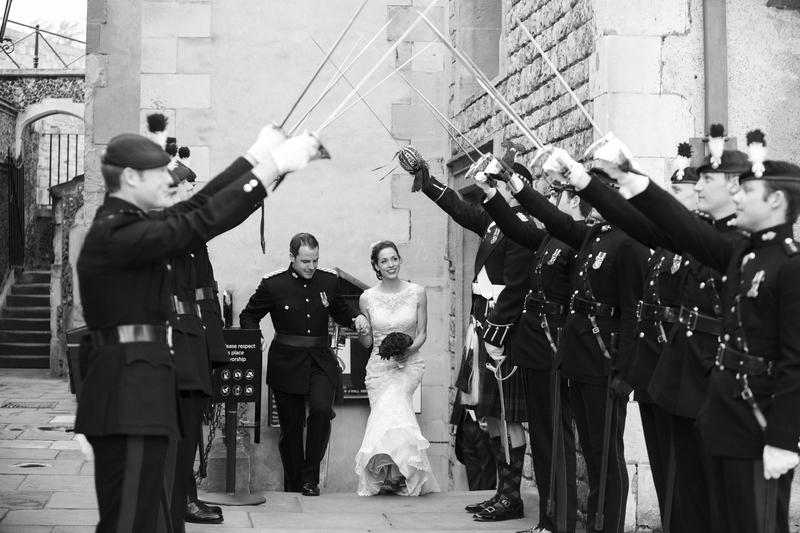 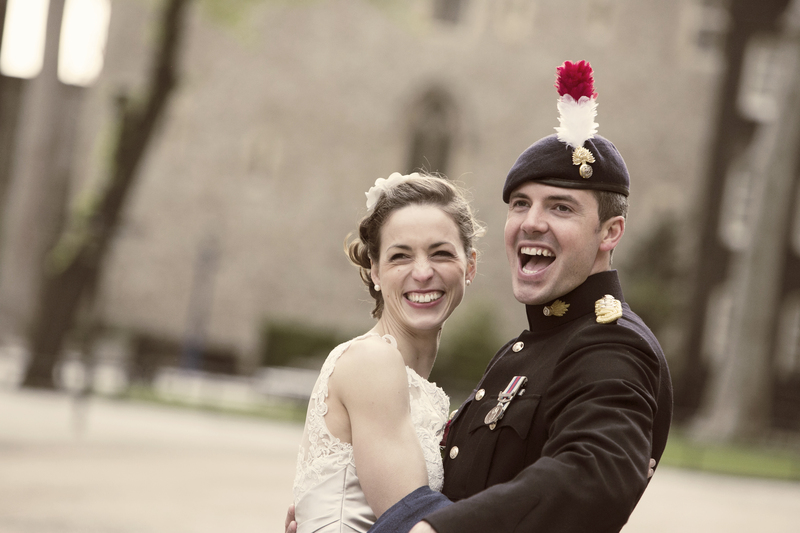 We loved shooting Emma and Chris’s wedding in the magnificent setting of the Tower of London. 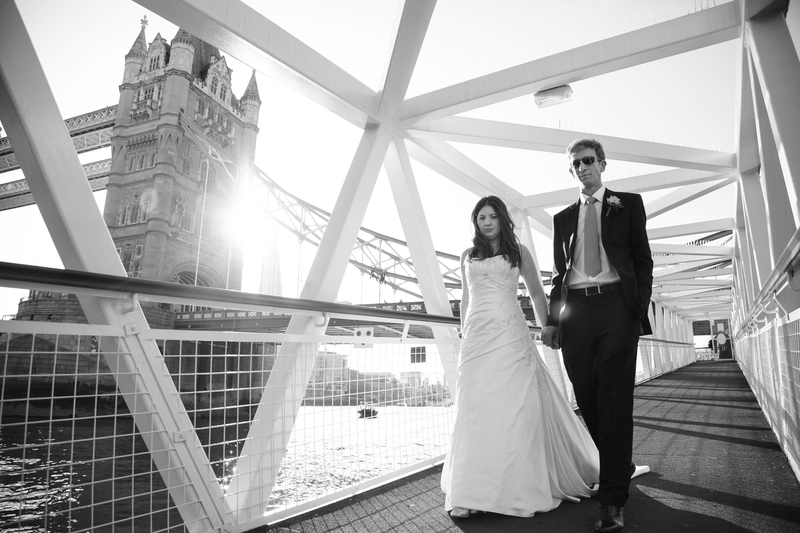 With such a stunning couple and backdrop, the day flew by. 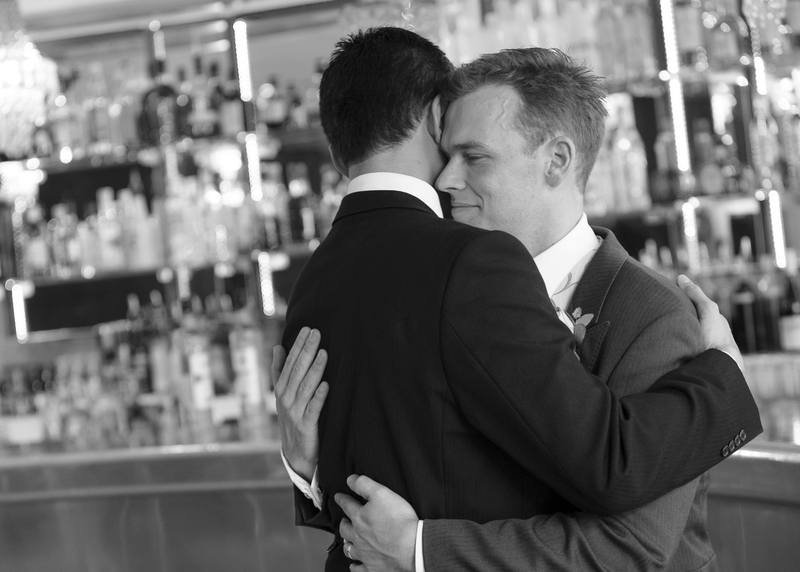 Warmest regards. 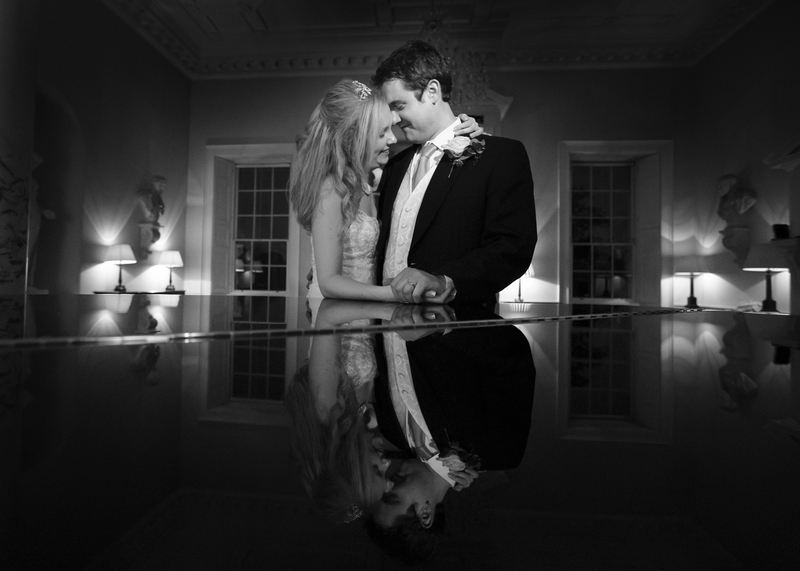 Peartree Pictures recently photographed Anna and Ed’s beautiful wedding at Stapleford Park Hotel in Leicester. 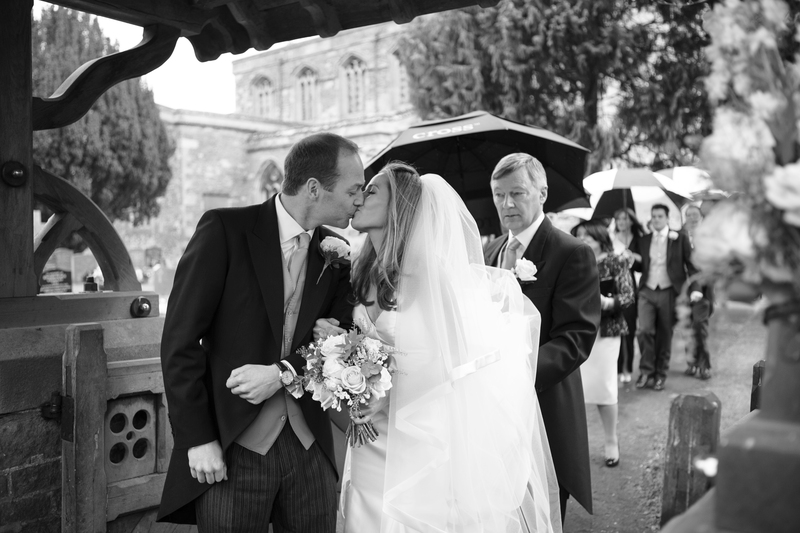 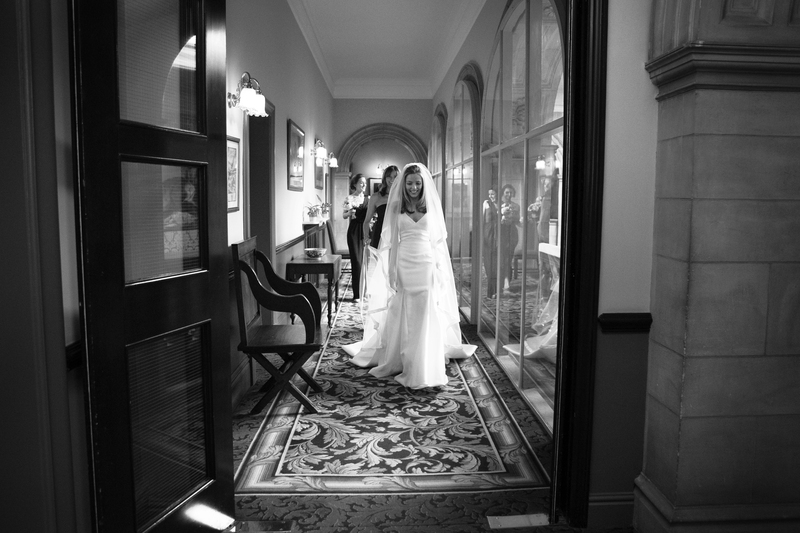 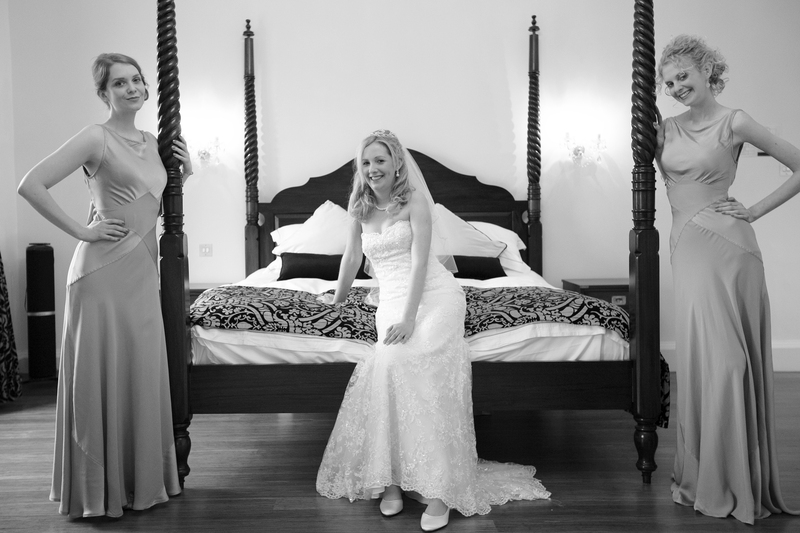 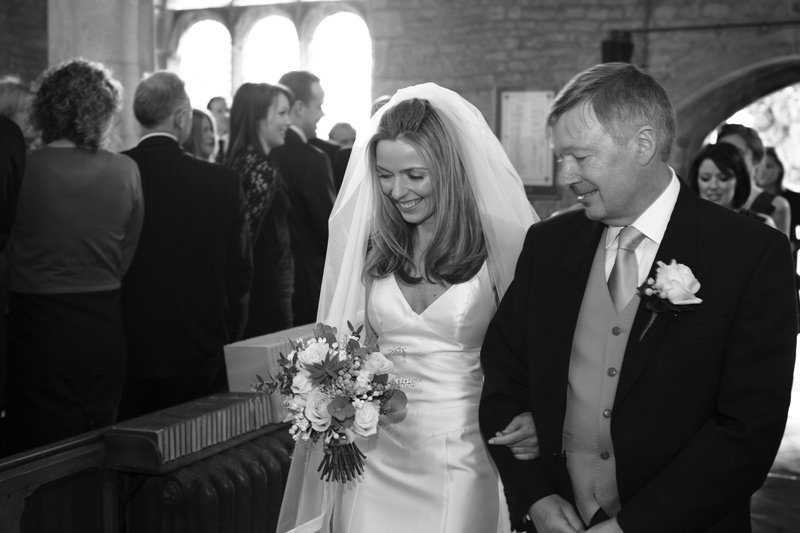 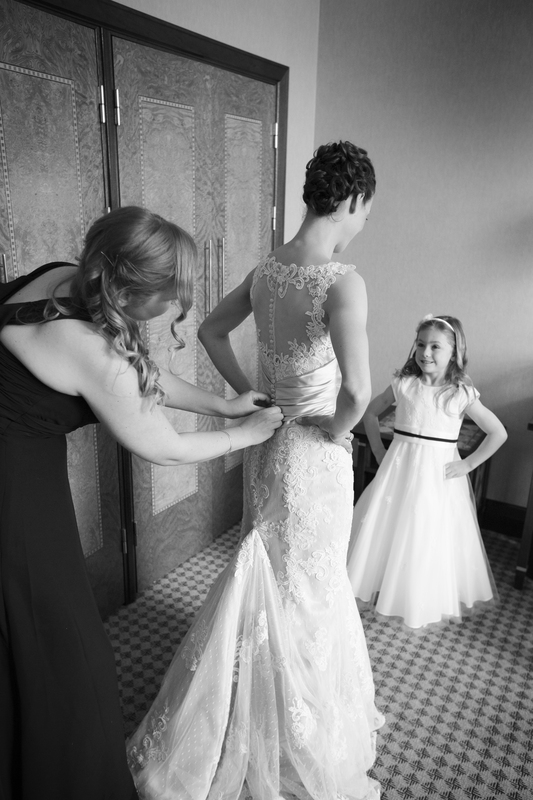 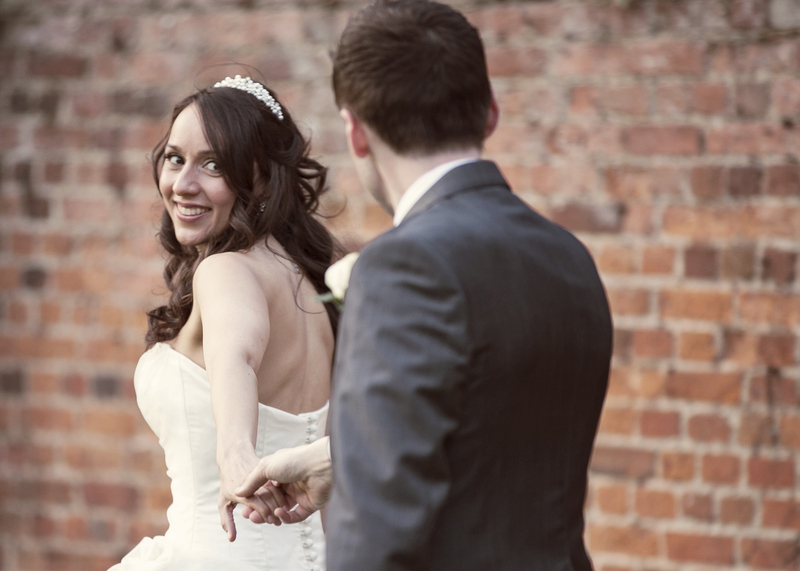 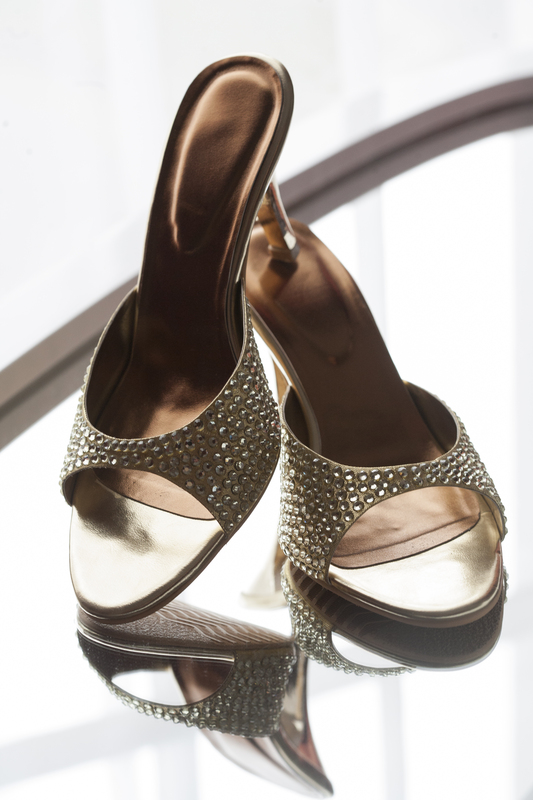 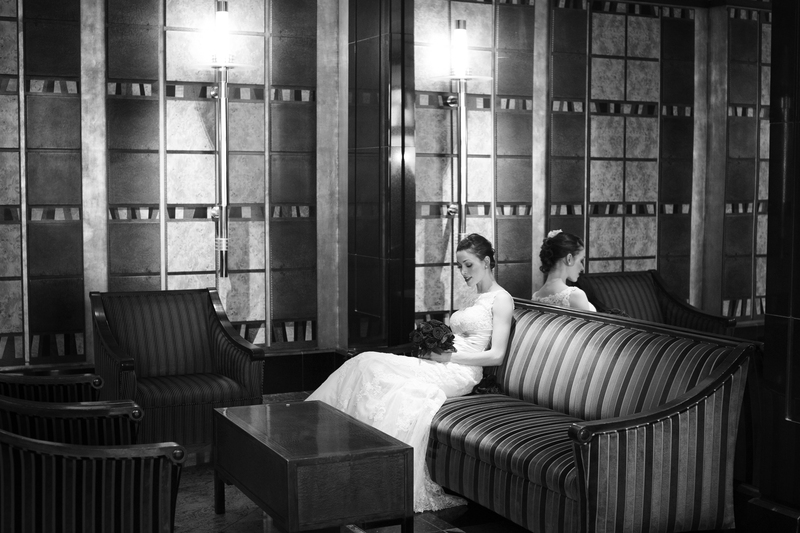 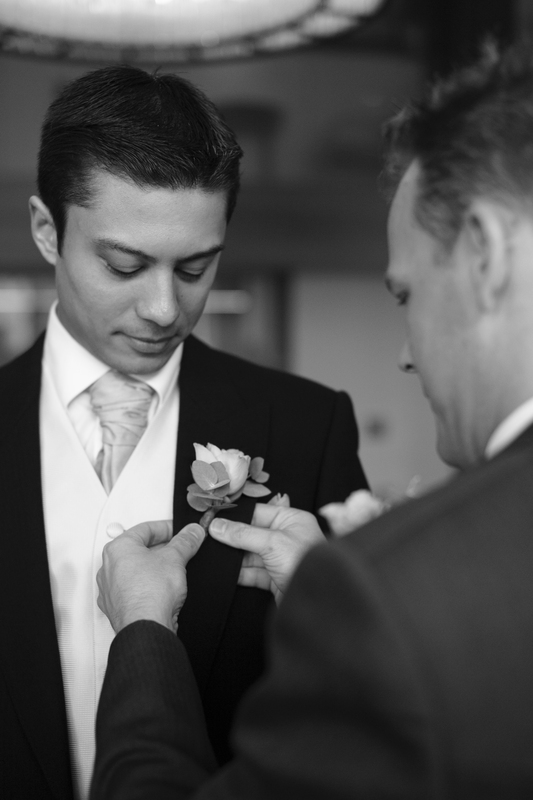 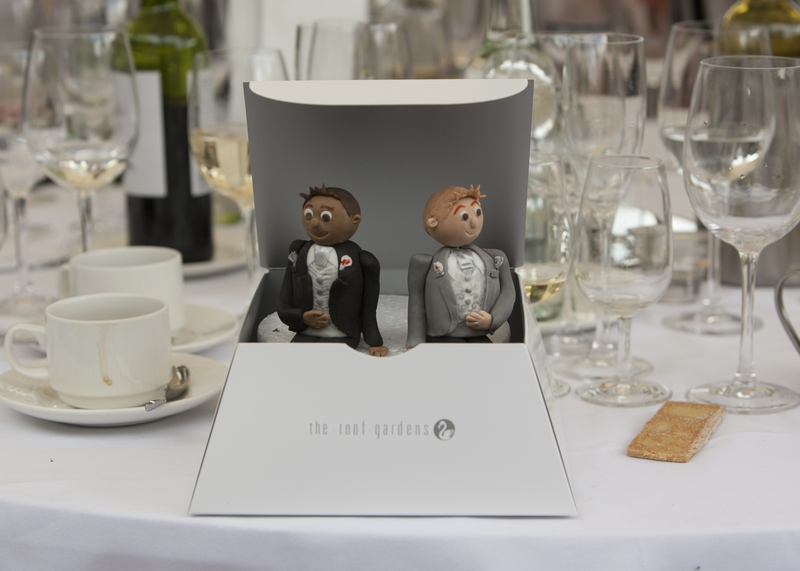 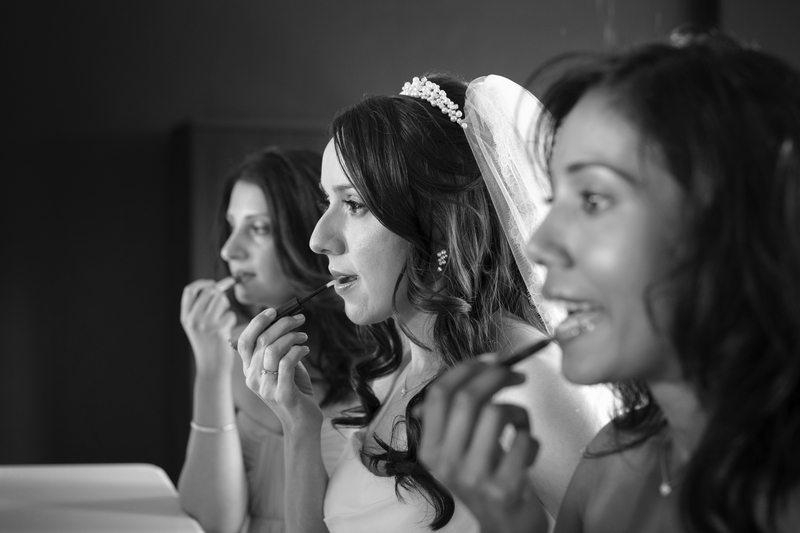 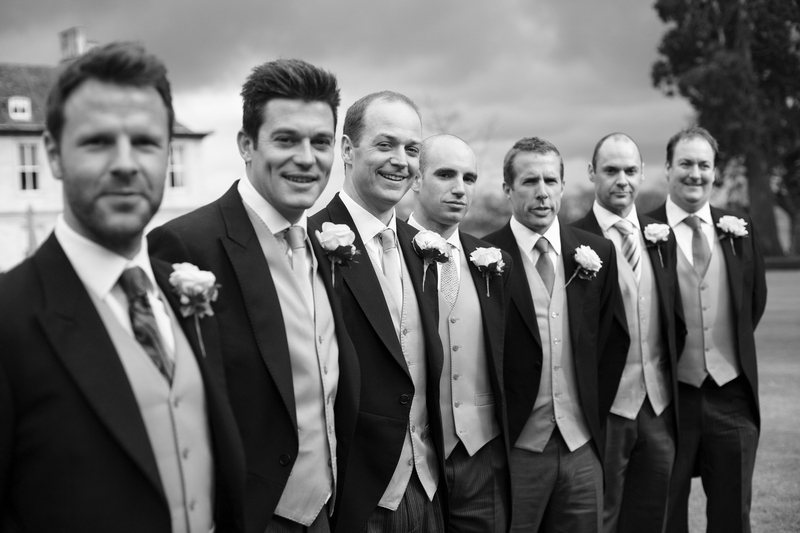 Our documentary approach to wedding photography really suited this style of wedding. 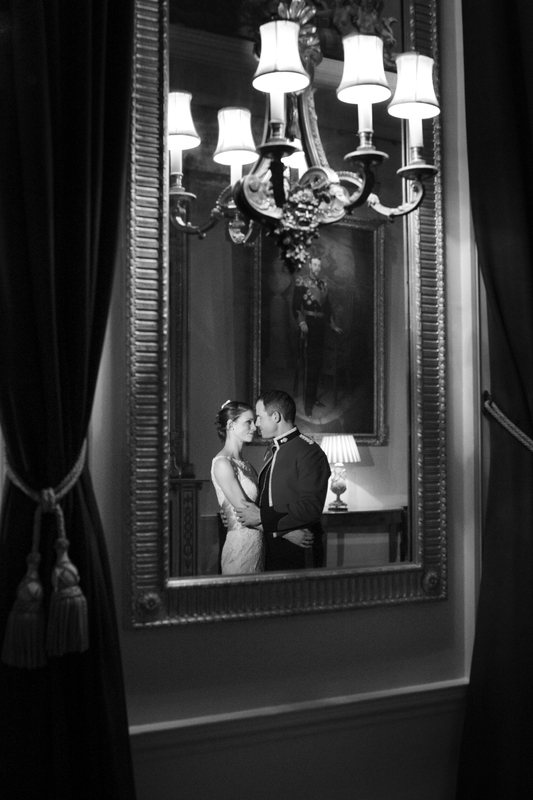 Our warmest regards to the couple. 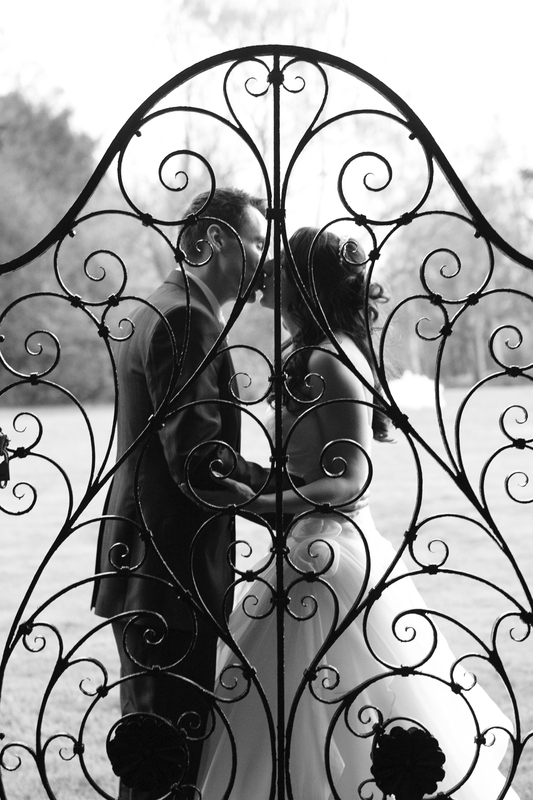 We recently photographed Sebastien and Angeli’s wedding at Stoke Place. 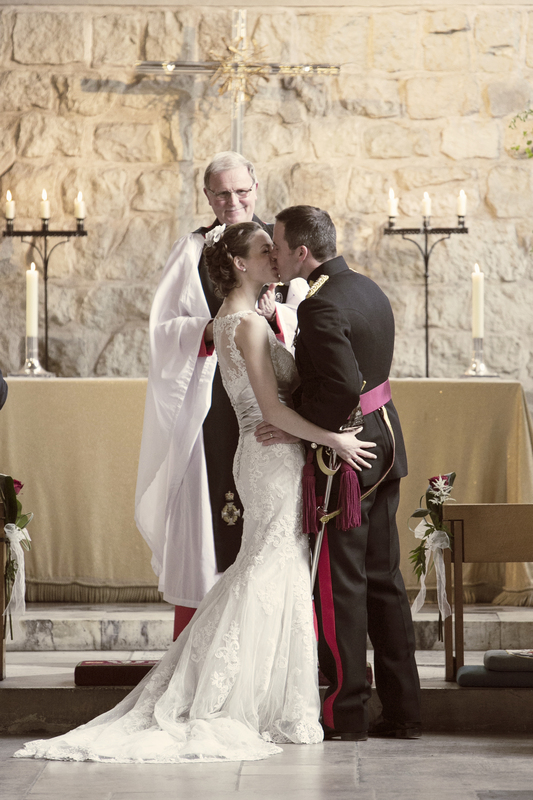 The stunning venue created a fitting backdrop for the small, intimate ceremony. 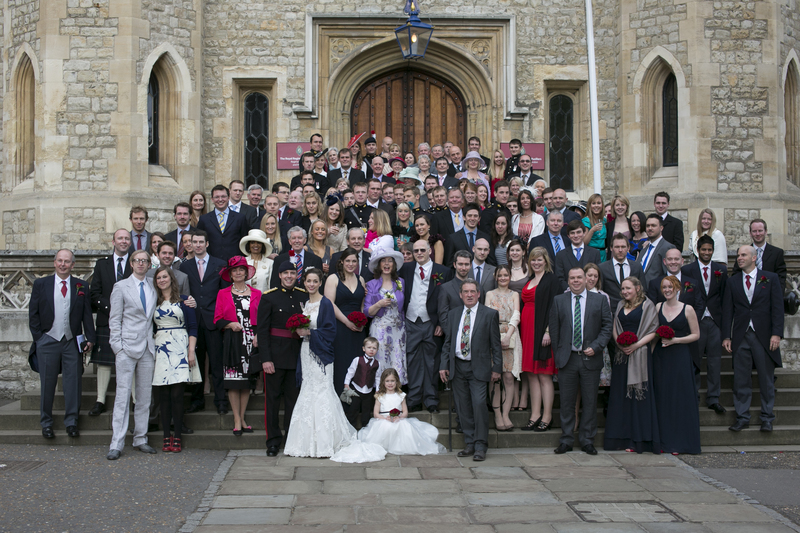 It was wonderful to see the way that the two families overcame the language barrier, with speeches in a variety of languages. 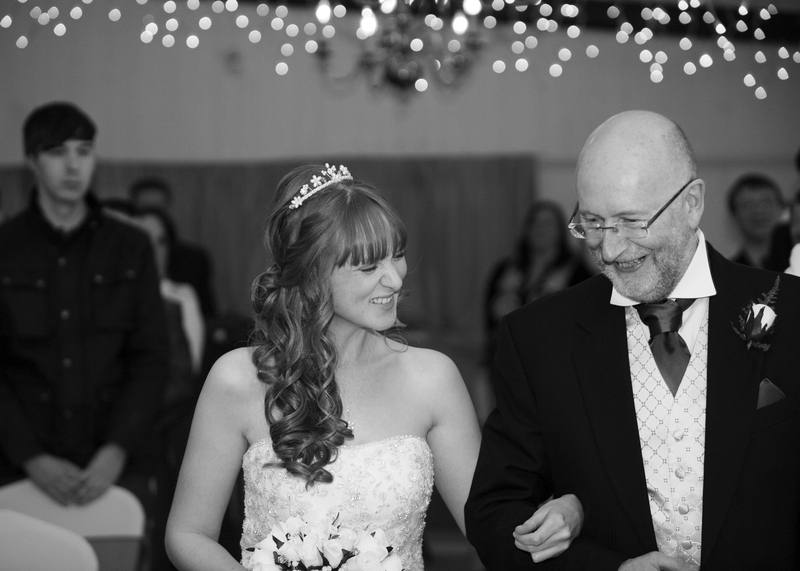 All the best for the future. 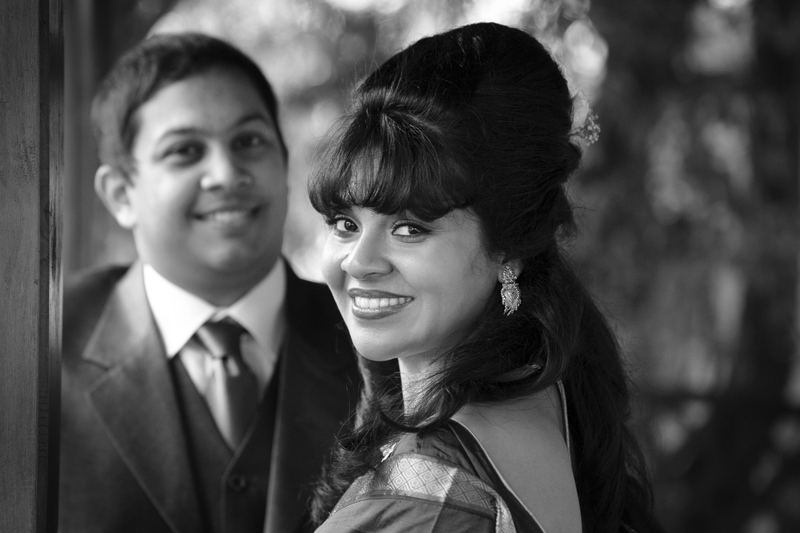 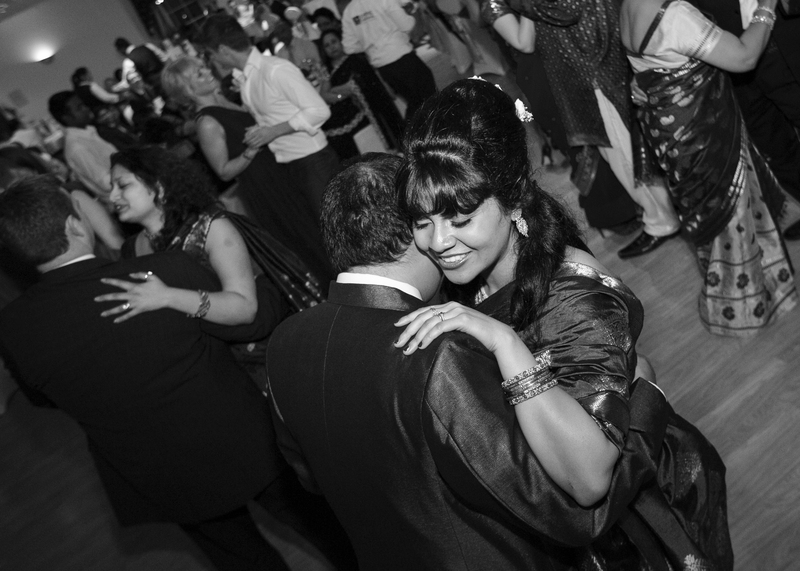 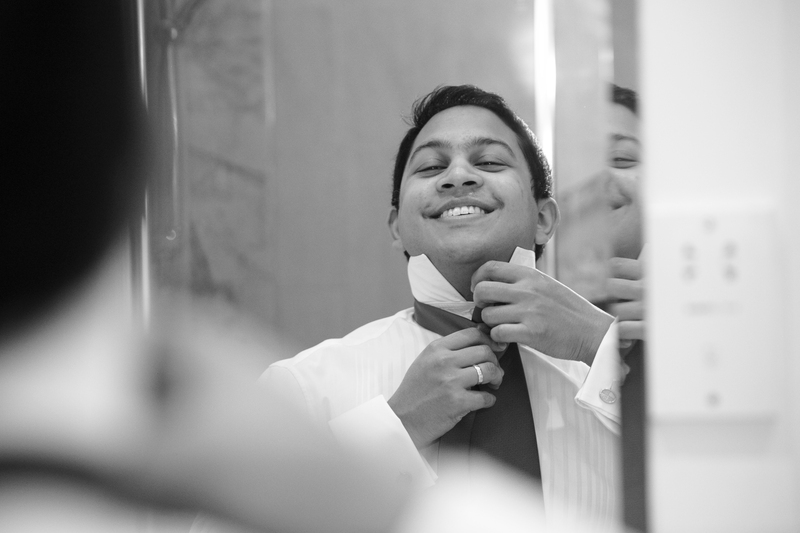 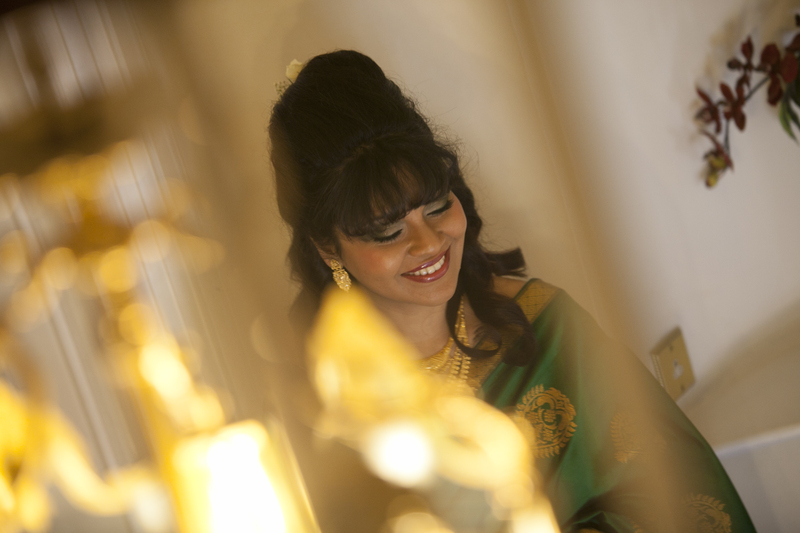 Photographing Jay and Rimli’s wedding in West London was a pleasure. 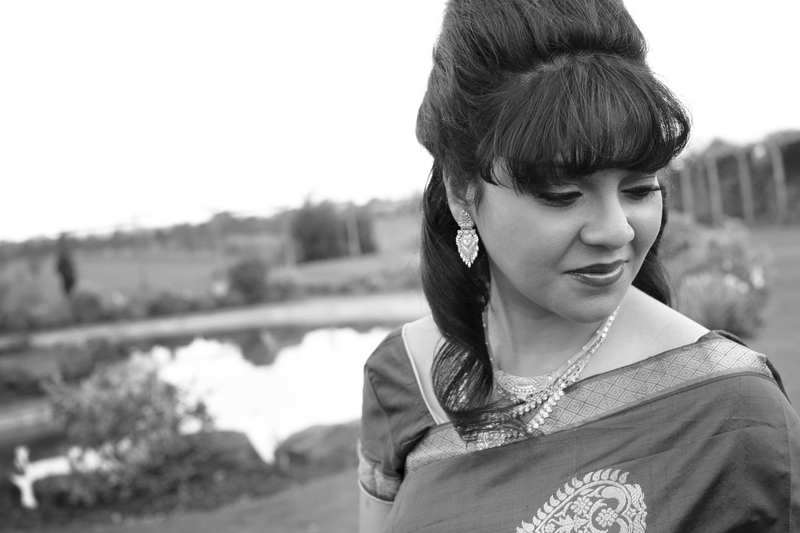 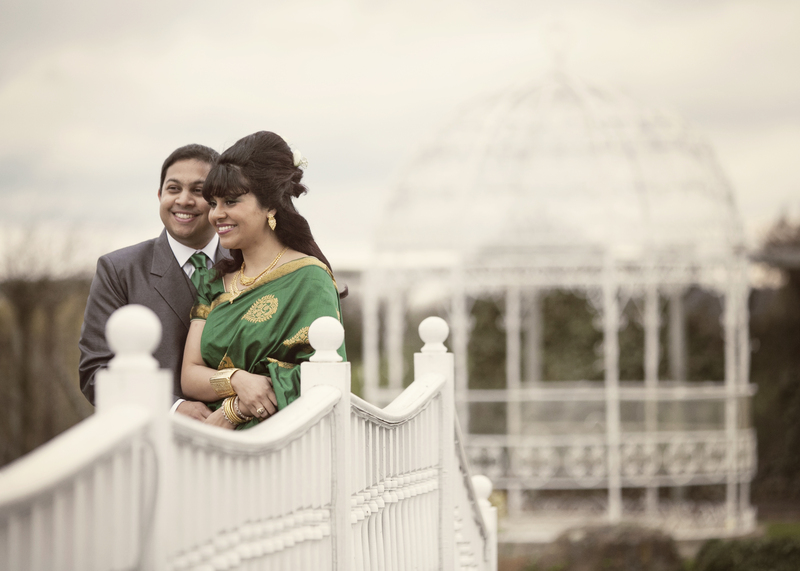 Peartree Pictures loved shooting in our reportage style and we are delighted to wish Jay and Rimli all the best. 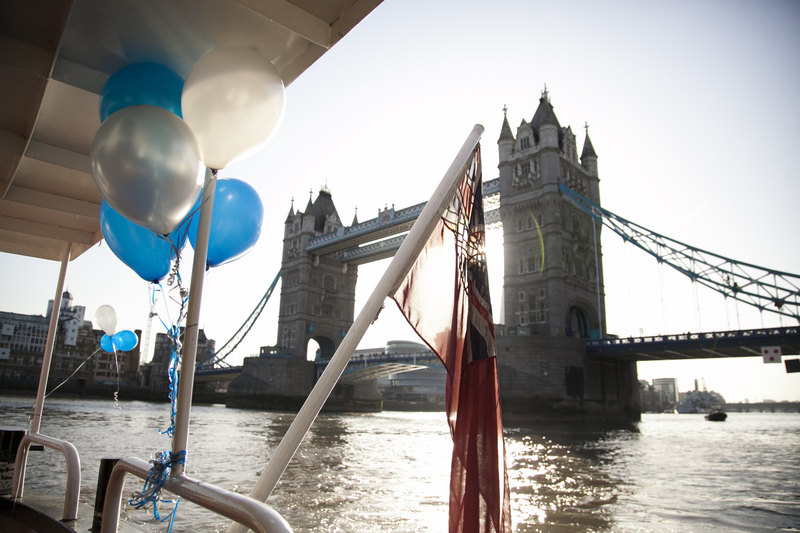 Photographing Ann-Marie and Sean’s wedding in Tower Bridge was a lot of fun. 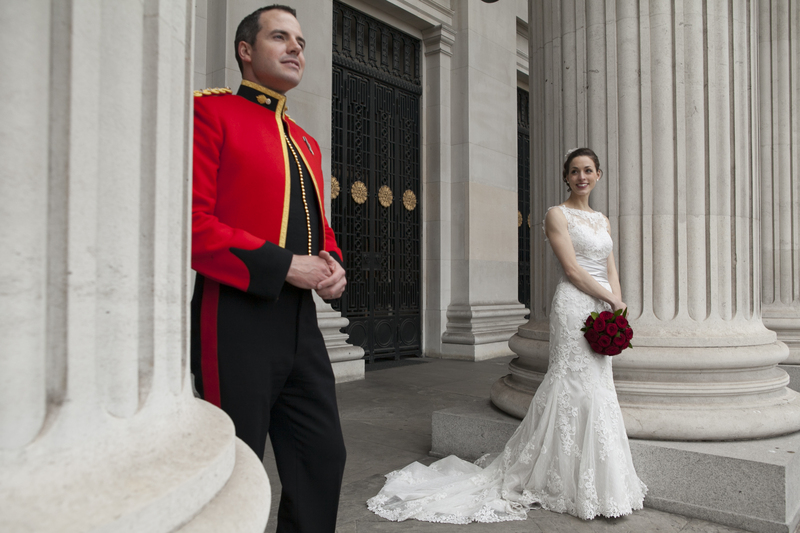 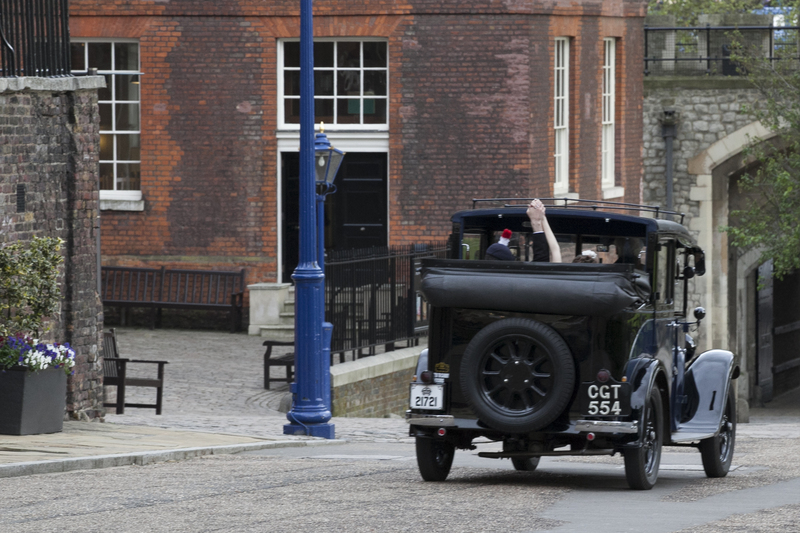 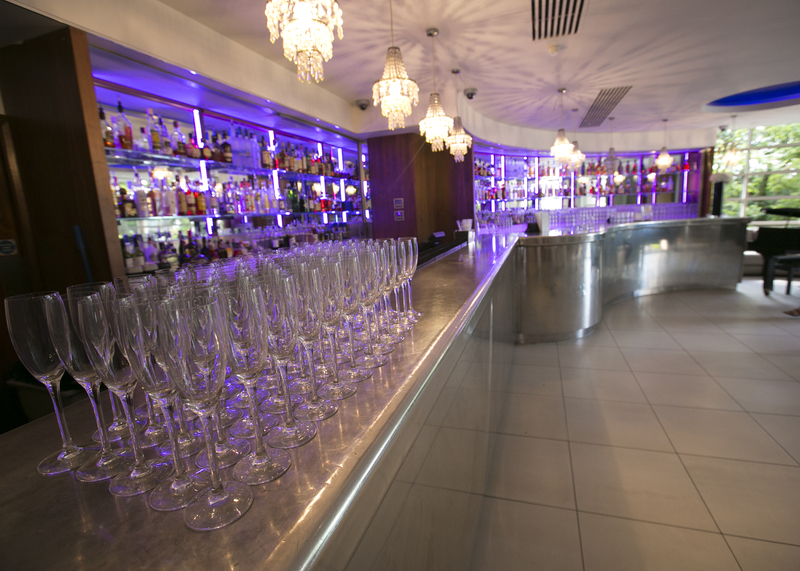 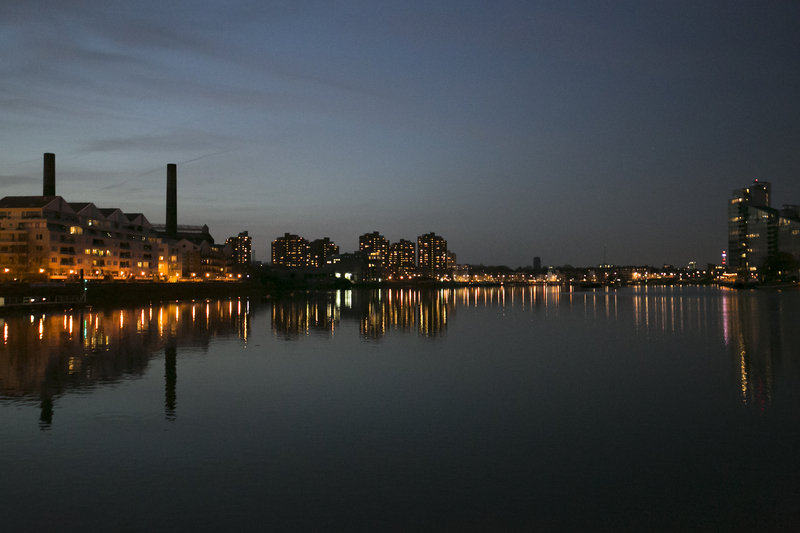 We really enjoyed shooting in the stunning, iconic location of London. 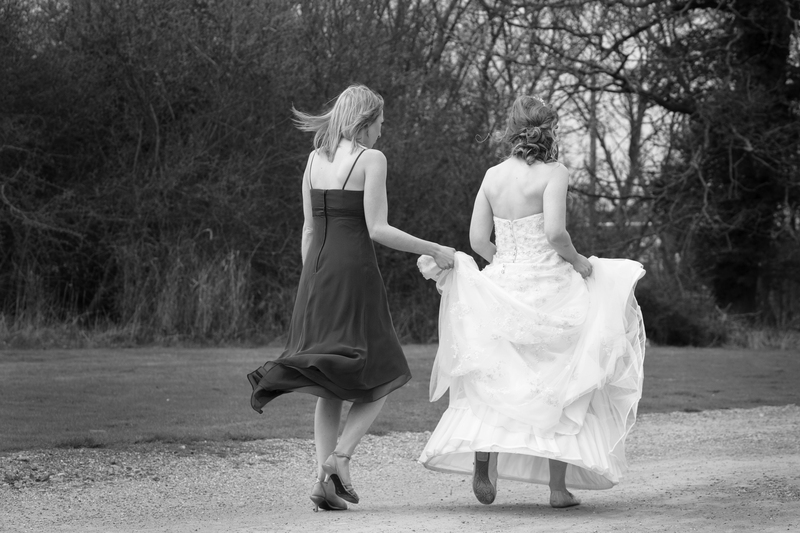 Good luck for the future! 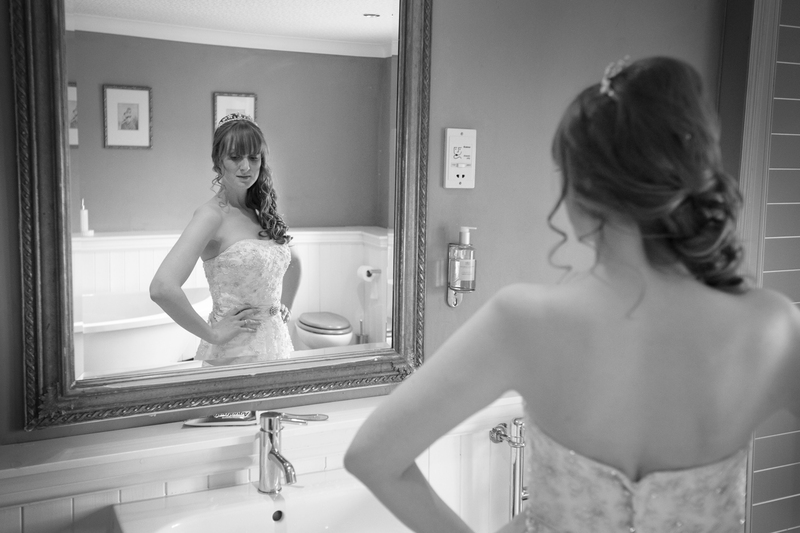 A few months ago we photographed Kirsten and Graham’s wedding at the Sibson Inn, Peterborough. 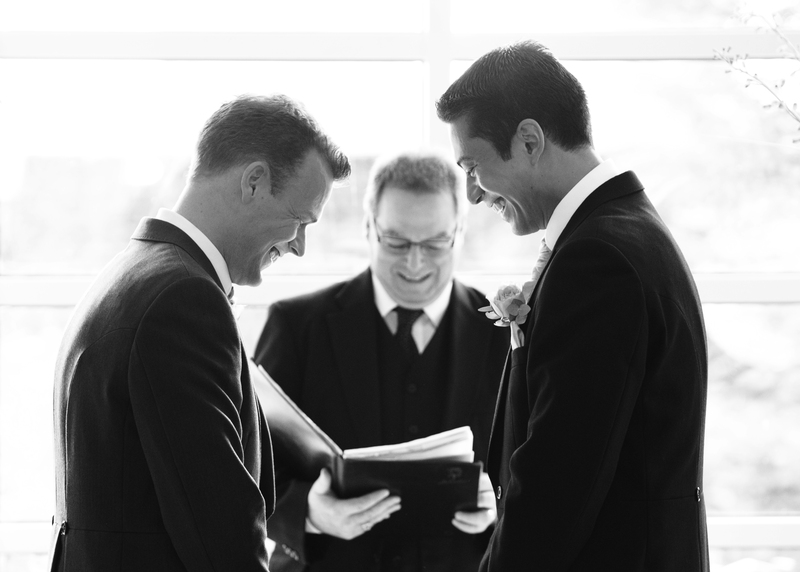 Their playful nature and uncontrollable giggling (even during the ceremony!) 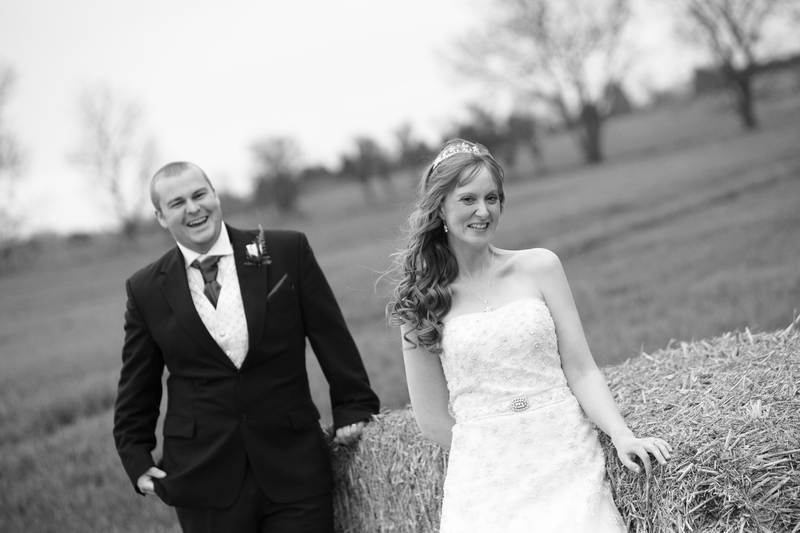 made them a pleasure to photograph, and our warmest regards go to the happy couple.